After endless requests for gift cards, we finally got some! 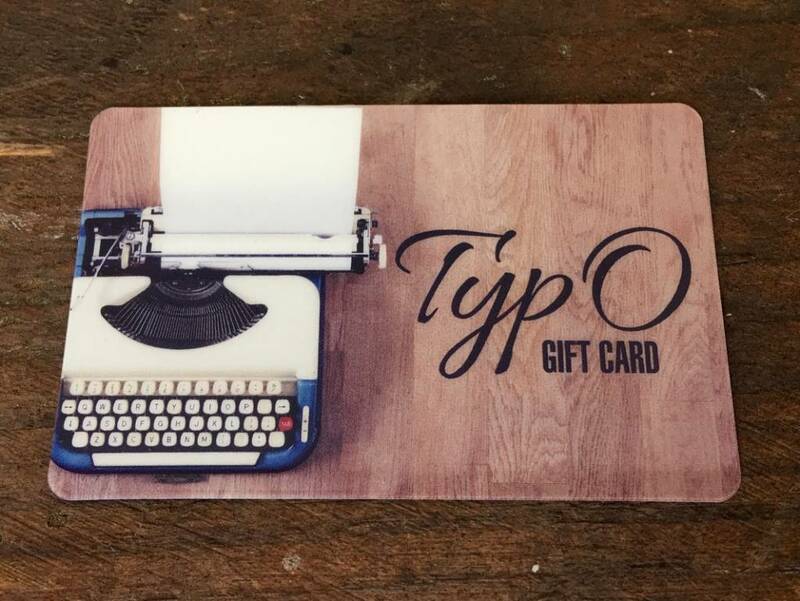 Come visit Typo in Newnan and you can load one up for a friend! What better gift than a card full of money to spend at an awesome paper store?